Getting Valentine’s Day right can be a ‘make-or-break’ experience for a lot of new couples. The expectation’s there. The pressure’s on. The stakes are high. And with the weight of chivalry on your shoulders, the last thing you want to happen is for your plans to be dashed by a failure to check the small print. You see, every Valentine’s Day we see star-crossed lovers encounter the awkward moment when a gift sent by courier turned out to be on our prohibited items list, and promptly returned. So this year, we figured we’d help you dodge heartbreak and win the heart of that special someone by being better informed about what you can and can’t send. Here are five things you definitely should NOT send this Valentine’s Day, and a few alternative ideas to help you out. Nothing says ‘you’re precious to me’ quite like precious metals and stones. In the words of Marilyn Monroe, “diamonds are a girl’s best friend”, and let’s not forget that a man can feel fairly chummy with a platinum Rolex, too. Unfortunately, jewellery isn’t quite so amicable to your local courier because of the heightened risk involved in carrying it. 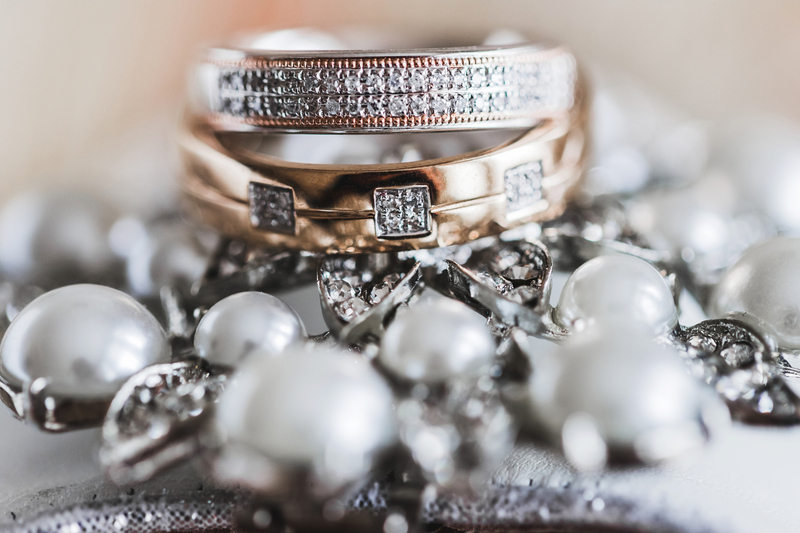 Given that most jewellery is wildly expensive, it simply isn’t feasible for a courier service to pay off a claim for a ring or a watch worth more than the average UK salary, even if events of loss are very rare. For that reason, most couriers won’t allow jewellery to be carried on their services. Not all meaningful jewellery needs to cost an arm and a leg. If you’ve found the right person, they’ll probably appreciate a hand-made gift even more. With so many options in the ‘Internet of Things’, you’ll probably find plenty of niche accessories online that you can have personalised for your beau, or — if you’re feeling especially brave — why not have a go at crafting something yourself? Who doesn’t like getting out of the house on Valentine’s Day to go and do something special? Maybe that’s to go to see something at the theatre, maybe even opera or ballet — or, if you’re both sports fans, to support your favourite team at a big home game? As lovely as the idea is, you can’t actually send event tickets on standard courier services, since their compact size makes them more difficult to keep track of in transit, and they’re often of a high value. Any big event has plenty of cool memorabilia to accompany it. You might consider getting a personalised jersey of your sweetheart’s favourite sports team, a recorded version of a theatre production to watch on a cosy night in, or — if you’re especially good at getting those niche items — a signed copy of the programme. Ah chocolates, the cornerstone of any clichéd Valentine’s Day offering. Unfortunately, chocolates can’t be sent on a number of our services because they’re classed as perishable items. During transit, there’s a risk that your precious Belgian confections could get squashed, or freeze, or even melt. 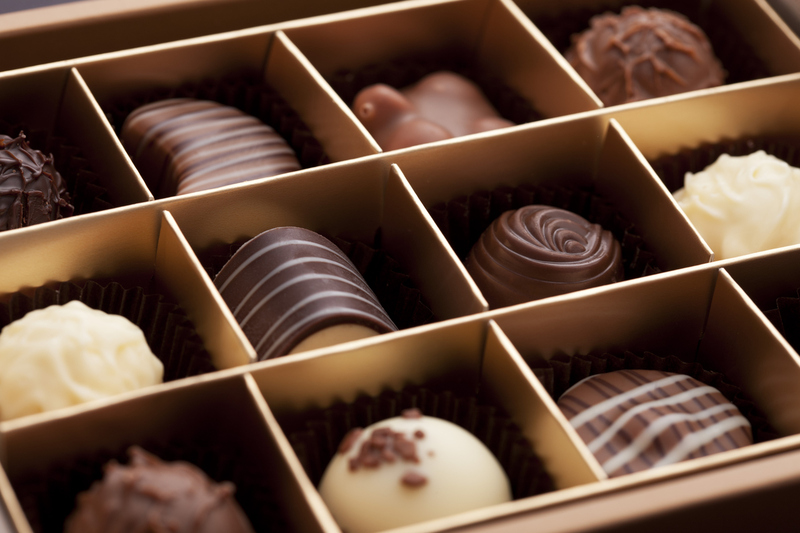 Couriers would rather avoid being the bearers of bad news, which is why many won’t carry chocolates on their services. Alternatively, try: a chocolate-making kit. This is the internet age, the era of personalisation. A chocolate-making kit (or for the true connoisseur, a ‘chocolatiering kit’) provides the raw ingredients to start crafting your own sweet treats using silicon moulds. That way, you’re not just providing confectionery; you’re providing an experience, too. Flowers — you either love them, or you don’t ‘get’ them. Either way, flowers make their appearance en masse during the most romantic time of the year, making them a go-to gift for many budding romantic. The sad news is that because flowers are perishable goods, they’re very fragile. Even the most securely wrapped roses they can be damaged during the couple of days they’re in transit. For that reason, you can’t send plants with our couriers. The truth is that a lot of people love flowers simply because of their decorative appeal. Artificial flowers are not only sturdier than their living counterparts, but — just like your undying love — they’ll last forever. Whether its pour homme or pour femme, fragrances are a gift designed to attract, whether to make yourself a little more magnetic, or to make your significant other even more irresistible. But where these aromas can be tantalising on that special someone, they’re somewhat less so when soaking into hundreds of parcels when they’ve not been wrapped tightly enough. To minimise the risk of potential spillages like this, our couriers won’t carry perfumes, aftershaves or aerosol sprays on their services. Scented candles are a great way to bring those wonderful fragrances to your valentine without risk of awkward spillages. Plus, you can put together a variety of top-end designer candles for the same price as a good perfume. They’re also guaranteed to get your Valentine’s Day off to a great start, whether with a candlelit dinner or setting the mood for a relaxing half-hour in the bath. Hopefully, our list will have you thinking of ways to avoid clichés as well as returned items, so your Valentine’s Day can go down as smoothly as your chat-up lines. Well, on second thought, a bit more smoothly than that.